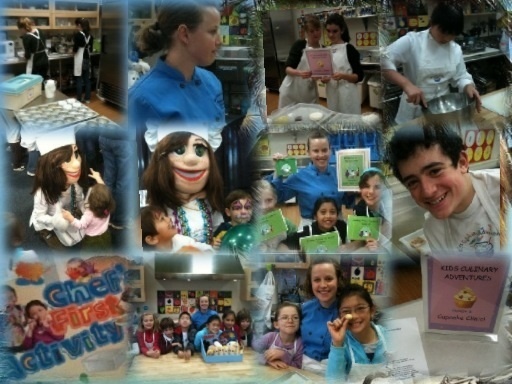 Our chefs at Kids Culinary Adventures alway cook up fun and great memories in the kitchen. 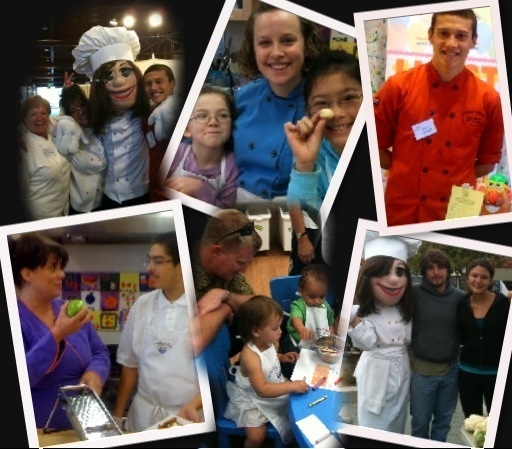 Here are some pictures of our staff and students in action. I LOVE this blog too bad i don’t know how to log in and use it- LOL ( whats’ new) at least i can cook!